Are you a globetrotter with an insatiable thirst for travel? If the answer if yes, no doubt you will have an overflowing collection of travel guides, many of which you no longer need… Maybe you’ve visited the cities and countries featured countless times and don’t require the guide anymore, maybe you need to make room for the new travel guides on your want-list, or perhaps you simply need to cut down your collection, as you can’t take numerous books away in your backpack! 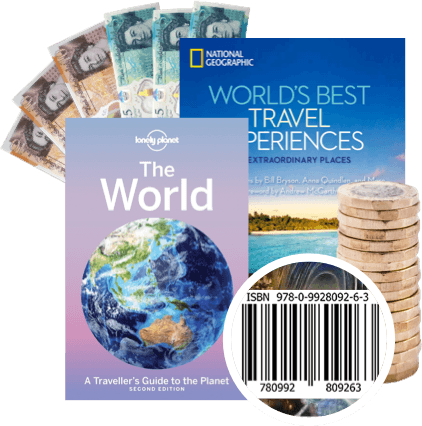 How do I sell used travel guides for cash? 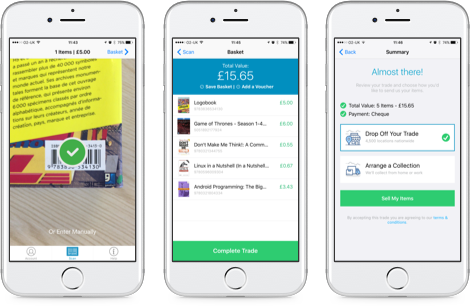 Sell used travel guide books on the go with our mobile app! It transforms your phone’s camera into a clever scanning device, meaning you can get valuations for your used travel guide books whenever and wherever. So, even if you’ve got piles and piles of used travel guide books to sell, it won’t take you long to swap them for cash! We make selling used travel guides easy and hassle-free! – saving you from numerous trips to the post office (and giving you more time to explore!). 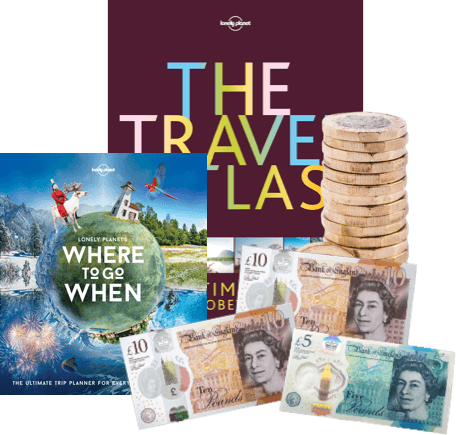 Send your Travel Guide Books, DVDs, games and CDs to us and we’ll send you some money. Less clutter at home and more money – what’s not to love about that? So don’t wait – sell online today with We Buy Books. If you’d like some extra help, then please don’t hesitate to get in touch. Just give us a call on 01706 248281.